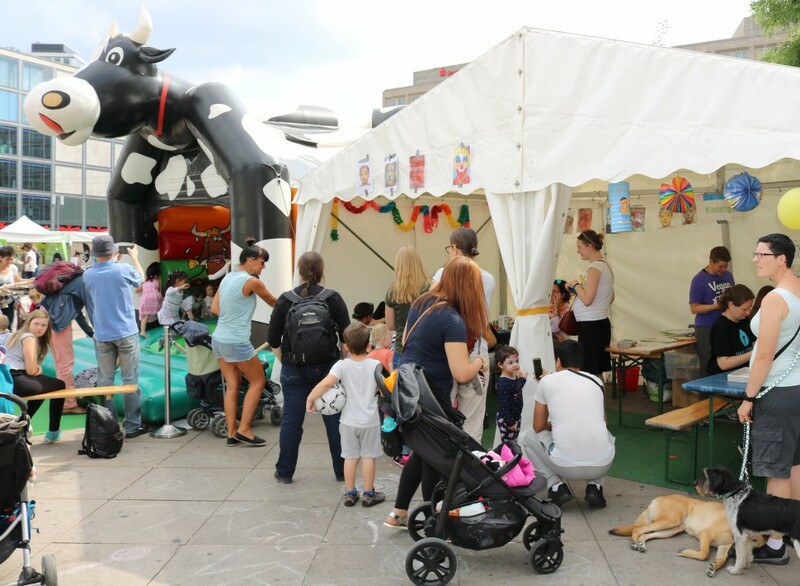 The children’s tent is an integral part of the Summer Fest and a popular meeting point for our very young visitors. 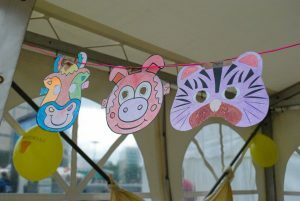 There tent offers face-painting, a selection of books to browse, and a wide variety of games, as well as painting and handicrafts. If that’s not enough action, our great bouncing castle will provide more entertainment. 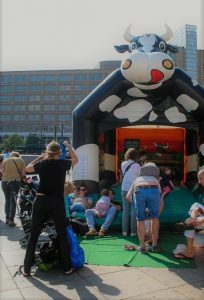 For many years, the bouncing castle has been both a mascot of sorts and a symbol of our Vegan Summer Festival. The children’s tent and the bouncy castle are organised by the team of the Vegan Summer Festival. But it only with your active support and the help we get from our volunteers that it is possible to offer such a great event every year. 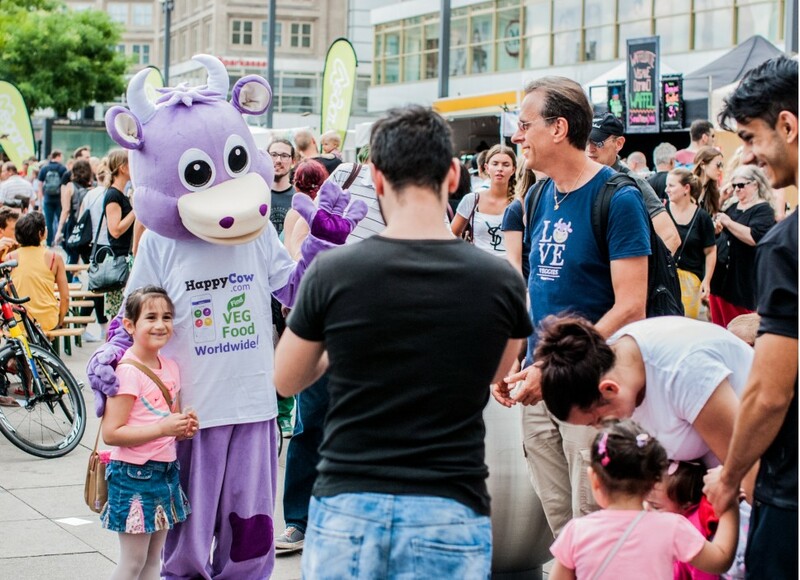 Many thanks to all our supporters on behalf of all our guests, both big and small!